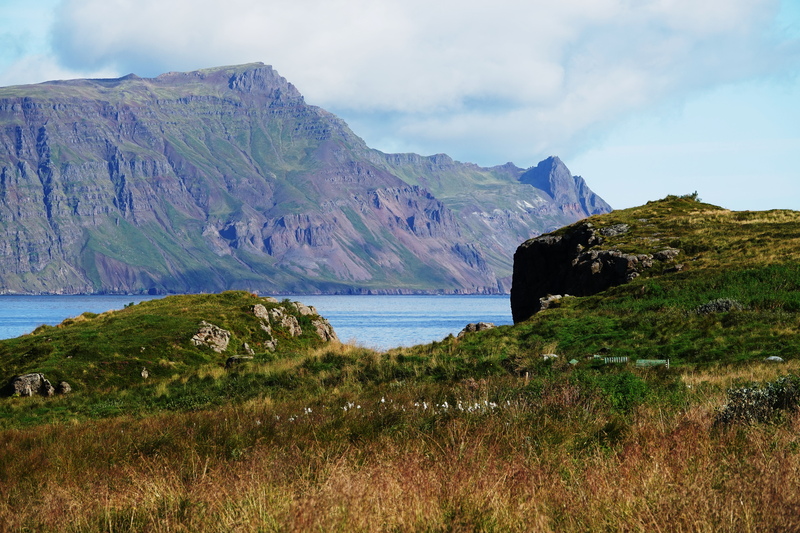 Icelandic waters are teeming with over 300 species of fish, and many marine mammals, but they have only a handful of terrestrial wild animals including reindeer, mink and arctic fox, and 85 species of birds. The Northern Fulmar is a pelagic bird, meaning they spend their lives at sea, and are capable of diving several meters in pursuit of prey. 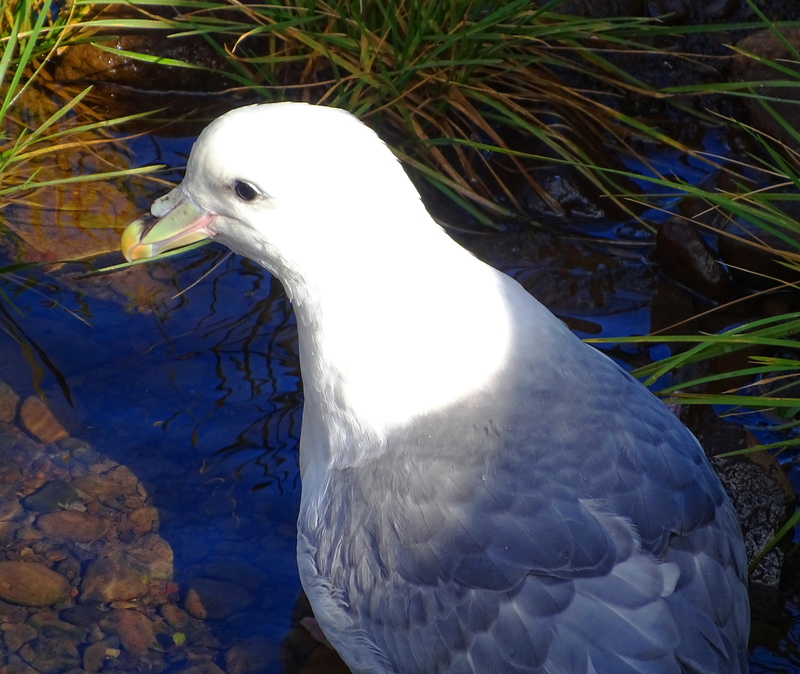 They resemble albatross, and have tubular beaks for processing sea water like other pelagic birds, including albatross and petrels. 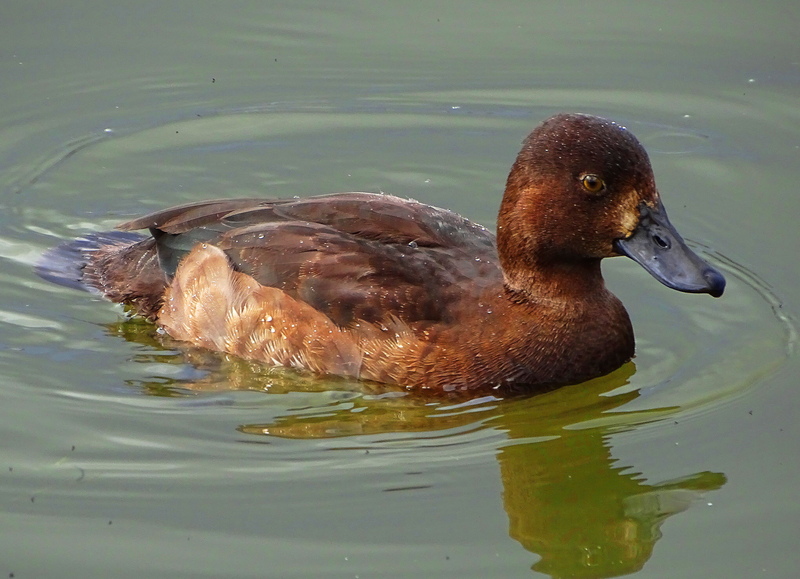 Very handsome Tufted Ducks are common breeders all over Iceland. This is a female. 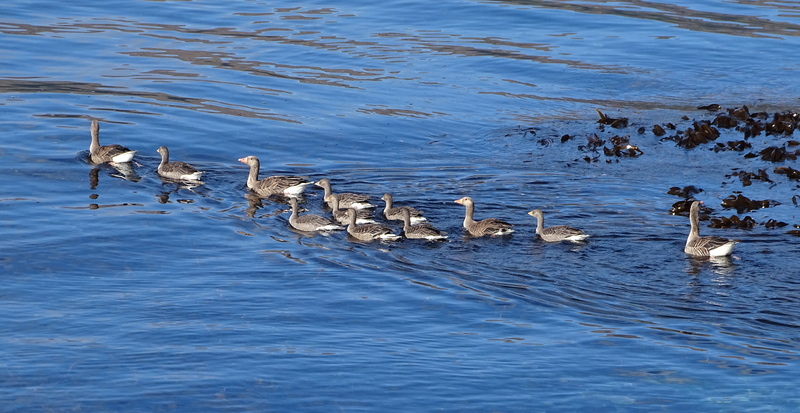 Ocean swimming Greylag Geese breed in Iceland, Finland and Scandinavia, and winter in the British Isles. 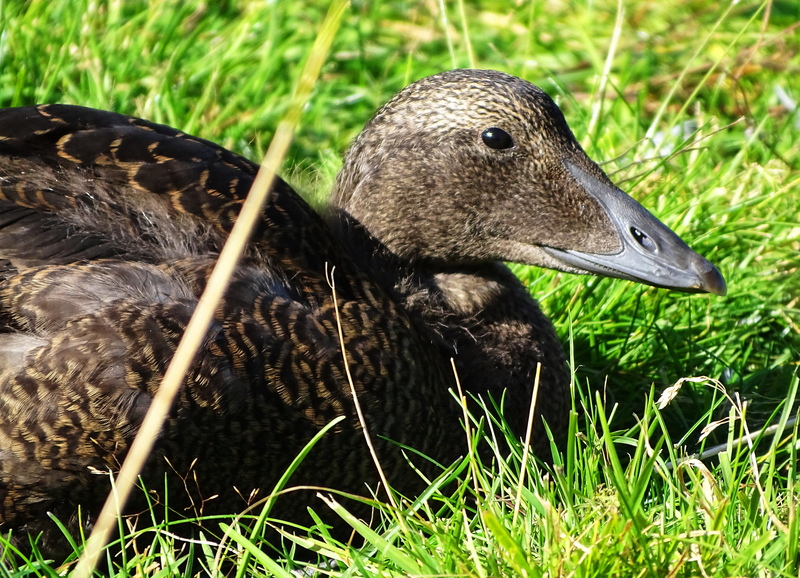 The Northern Common Sea Eider is the producer of eider-down which is harvested in Iceland by special eider farmers. 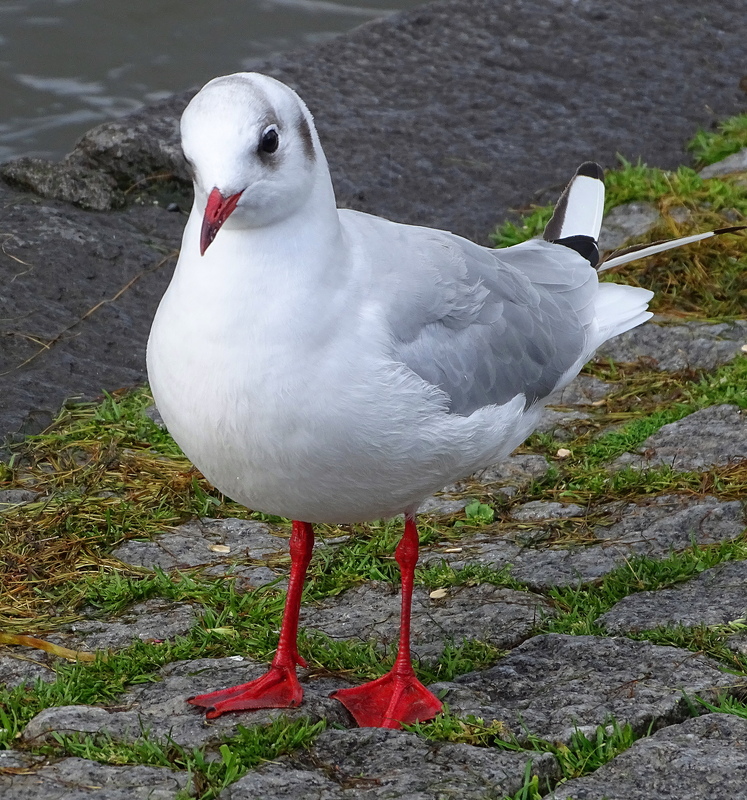 Black Headed Gulls are common in Iceland. This one is a juvenile. Adaptable Starlings first settled in Iceland in the 1940’s, and now can be seen nesting in Akureyri and Reykjavik. ← Why Did He Go? 🙂 Today it’s two does and four kids. They come by several times a day to drink out of the bird bath. I miss deer. The coyote packs out here make them unwelcome. I have learned to respect the coyotes. They are such adaptable and survivable wild wolf dogs. Now we know they share much of their DNA with wolves. They sing me to sleep every night, multiple times, as they kill things. At least they are honest about it. Ha Haaaah!! Sounds like yotes! When I first moved to The Holler I was terrified of them. 10 years later, I respect them, and know how to live amongst them. We howl back and forth regularly. I have a pretty decent howl I will have you know. Thank you & very happy you enjoyed! Aren’t they beautiful creatures! So pleased you like them. 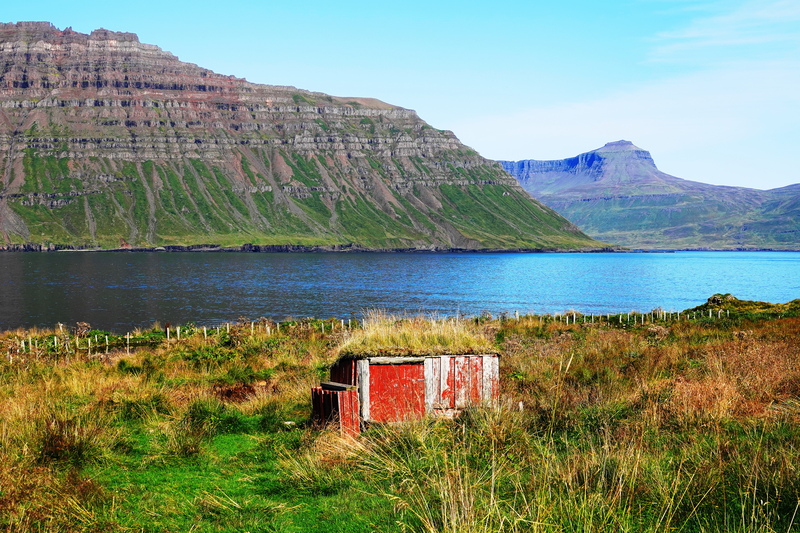 Thank you for sharing these gorgeous images of Icelandic birds, Cindy! That brought back some lovely memories of northern birds. They are unique and special aren’t they, so incredibly hardy and impressive in such harsh environs. Yes, indeed and they are heavenly to sleep in. Cheers back to you from Canada, growing colder, but not quite Iceland, and with Canada Geese. 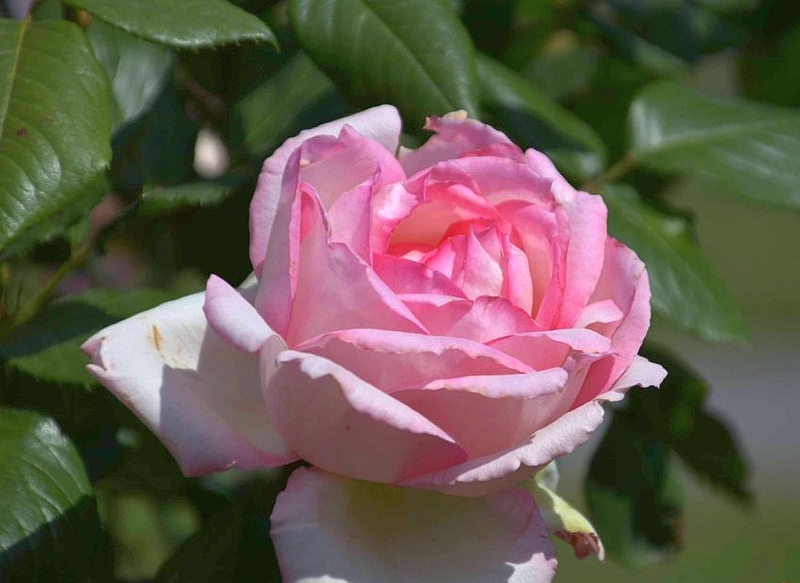 Cindy, I always learn a lot from your blog. Thank you!! Hopefully belugas, arctic owls and all sorts of other critters too. We’re going to rent a cabin in the forest outside Winnipeg too, so can’t wait to see what pops by to say hi? Okay! You’ll probably meet coyotes, foxes, wolves …OH and Linx!! Ooooooh, Linx! I would be thrilled out of my gourd! Coyotes I know well from The Holler, but wolves and foxes would be awesome. Awww, you just made mine with your very kind comment! Enjoy stunning Peru. My husband wants to go back! Finishing 2nd cup of coffee now in a lovely courtyard garden! They do, and since there are not many people, they are less afraid of us too! They look very content, healthy, and well groomed. Stunning images, as always. Your thoughtfulness is much appreciated Sidran! I love them too, such cheeky birds! Beautiful photos, thanks again for sharing. Thank you more for looking. All pictures are so beautiful! Thank you for sharing! Awww, lovely to meet you & thank you more for such a kind comment. You are more than welcome! Lovely to meet you! Thank you more for appreciating. Great to see some of the birds and sights you saw in Iceland, Cindy. That Northern Common Sea Eider is a very special bird. How fortunate you got to see one! Iceland was anticipating winter when we were there. Too late to see the puffins. I was blown away by the eider, a juvenile, she still had some down left, and with careful, pauses and very slow steps, she let me get close. I was even more amazed by getting close to pelagic birds. I shouldn’t have been so surprised. In Antartica the wild birds and animals are not at all afraid of us, because they don’t see us. In Iceland, the birds don’t see many of us, so they know enough to be afraid, but not too much. This says too much about us for me to want to think about. Wundervoller Tag dir auch mein Freund! Always fun to have an armchair visit with such an apt guide! Awwww, you are so much fun to travel with Jules! What a beautiful collection, Cindy! 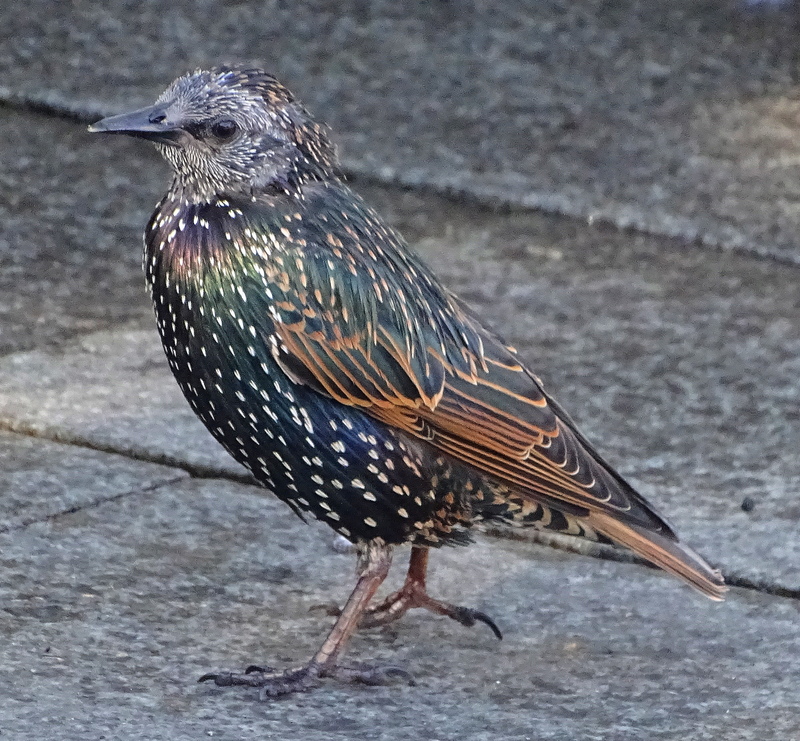 I love the speckled starling. He was both handsome and charming and I am happy you like him. The ones you featured are very pretty. 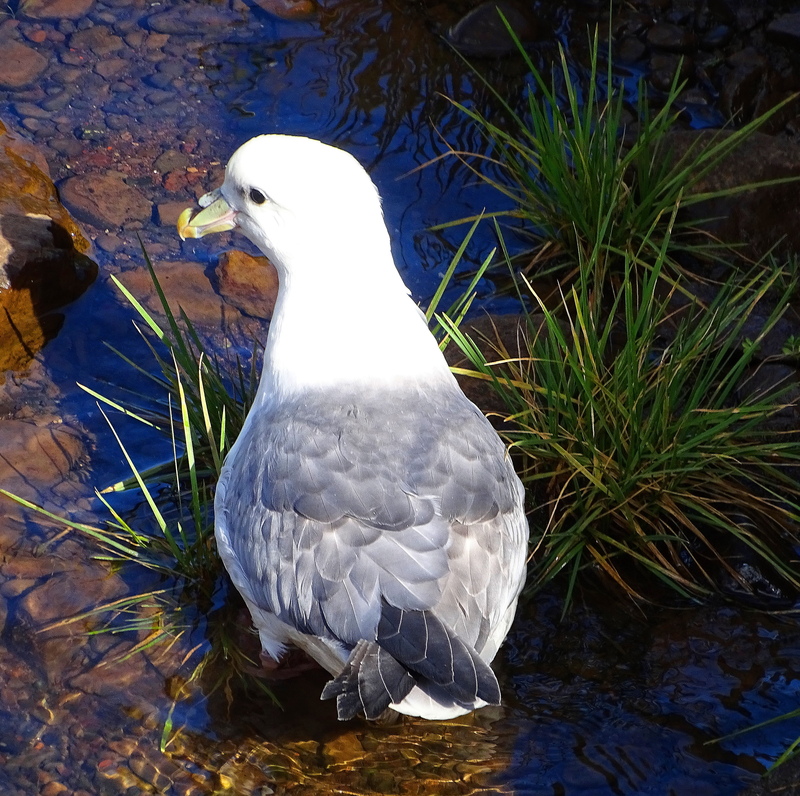 I like gulls – they are clever and resourceful. 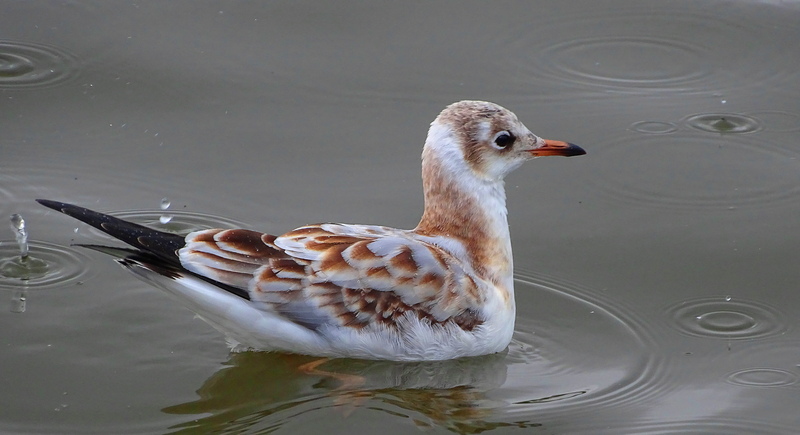 Gulls are smart and people who appreciate them are smart too! You must do a lot of research or know an awful lot about all those unusual birds. They are all beautiful creatures and you capture them so well. I fell like I’m sitting there watching. Awww, thank you. I have loved birds since I was very little so learning about them is a labor of love. Great images of the birds! I’ve heard about how beautiful Iceland is, I think that even I would have a hard time photographing birds with so much beautiful landscape to be shot. I am so incredibly lucky to meet people like you. Simply the best. I love your blog! I love you and your donkey babies. I still want one. Need standard size donkeys. Mini donkeys cant defend themselves. Exciting to think about. Yes. I know. Even though I love the minis so much. They have moved the cattle off the nature preserve and we are exploring the 1200 acres. There are cattle bones everywhere, and coyote bones too. It is such a wild place, untouched by humans. Bird watching lowers blood pressure! Merci beaucoup mon ami Bernard. Beautiful bird photos, Cindy! I didn’t have much luck even seeing birds on our trip to Iceland last year, but my friends and I met a guy whose family owned the islands where the eider ducks live, and they harvest the down. He didn’t volunteer to take us on a tour, darn it. I would love to return to Iceland, hoping for a lot less rain. I really wanted to see puffin most of all. Yes, we missed the puffins too. They leave mid-August and we came just after they left. I think we’re going back, but we’ll be too late for the puffins again, but maybe we’ll see them earlier farther south. Puffins are now on my agenda too! Thank you & welcome! It is lovely to have you here. 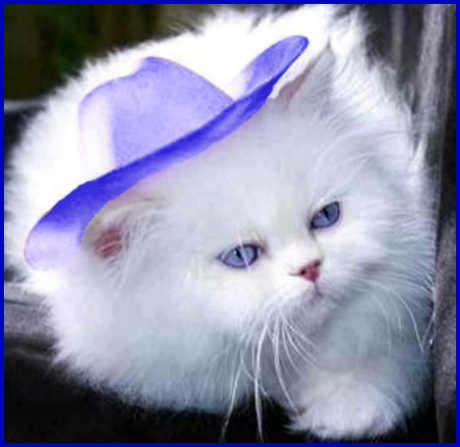 HI Cindy, I like your pictures very much and showed them to my wife. We were in Iceland some years ago and it was impressive. We saw some of the birds and they are really exotic compared with birds in Germany. Thanks for providing the pictures. Those are beautiful. Thank you for sharing. Do you have anything on hawks or eagles. Those are my favourites. Mine too, and I do indeed! Google Cindy Knoke eagles, and hawks and you’ll see them. I also will be posting a new Red Tail Hawk very soon. Happy New Year & thank you! I would surely do that and I wish you the same.